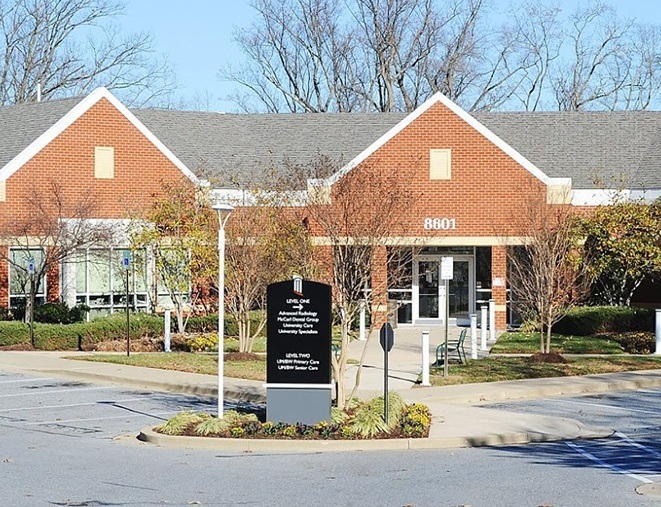 One of the first things people typically notice when they go to either one of our locations is how our dental offices look more like their friends’ homes rather than a dental office! This is by design, and on the inside, you’ll find some of the latest dental technology available today. 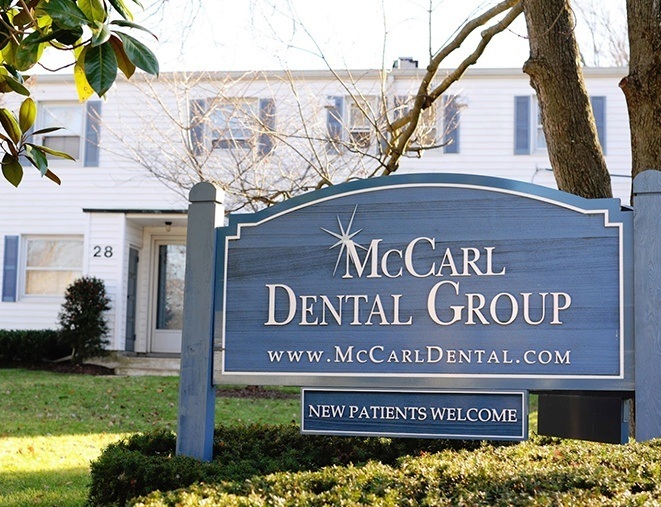 This combination of familiar comfort and technology is what makes McCarl Dental Group truly unique, and we’re sure you’ll appreciate it starting at your very first appointment. To take a look around the office nearest you, click on the link below.